What Are The Benefits of Dollar Cost Averaging (DCA)? Trying to time the stock market can be a tricky proposition and can be one of the more difficult things to do when trying to execute a sound investment strategy. We all attempt to sell off our questionable stock positions before their next downturn and we would love to be able to regularly anticipate the best time to buy the next hot company. The reality is that no one can predict the stock market. One very simple strategy to avoid trying to predict the stock market is called “Dollar Cost Averaging” (DCA). Instead of guessing when to buy and sell you instead regularly buy stocks in predetermined amounts regardless of how the stock market is behaving. How Does “Dollar Cost Averaging” (DCA) work? Essentially, Dollar Cost Averaging is spreading out your investments over time. This allows you to take advantage of the “average” growth over time of the market. Over nearly the last century, the stock market’s average return is about 10% annually. That’s what long-term buy-and-hold investors can expect to earn over time. Adjusted for inflation, it becomes a 7-8% return. Example of how it works: you setup a recurring deposit to your investment account of choice. Say $250 twice a month that is invested straight into your portfolio at that days price. Sometimes stock prices will be low and you will get a great deal but sometimes stock prices may be high and you won’t get the best deal. Over time however, the accumulation off all your buys will smooth out the stock markets ups and downs without trying to time the market. 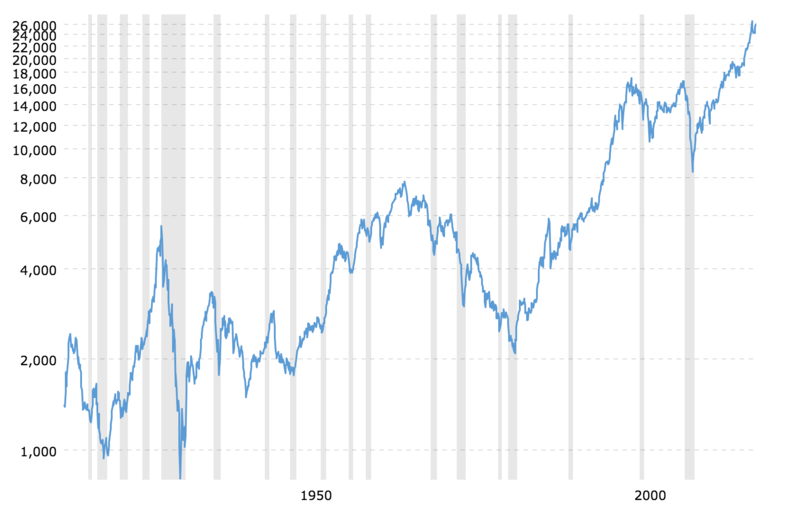 The reason this works is that over long periods of time, the stock market has always gone up and will continue to go up. This also ensures that you regularly keep your investment portfolio growing with new money and take advantage of the magic of compounding interest. This strategy is dirt simple and easy to setup with popular wealth management platforms like Betterment and Wealthfront. This strategy also requires zero effort after it has been setup. You just set it, and forget it! It’s also effective. Most companies will not charge you to invest at regular intervals as well and by leaving your money invested in a fund you can avoid accumulating extra trading fees that eat into your overall investment return. Many people Dollar Cost Average is for peace of mind: not having to worry about timing the market day to day or month to month. If you’re a more aggressive investor and want the chance of even greater returns you may want to look into other investment strategies.